Stories In Trance: Stories In Trance Chapter 33 Is Now Online! 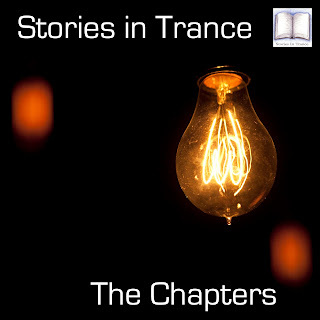 Stories In Trance Chapter 33 Is Now Online! Stories In Trance - Chapter 33. This episode sees us turn our focus towards the best of modern and future trance classics. Featuring some of the finest tracks and remixes from Max Stealthy, Suncatcher, Alex Wright, I5land, Dereck Recay, Rozza Featuring I Am Hope, Mark Versluis, Iversoon & Alex Daf, Craig London & Luke Terry.